A sturdy and stylish classic cabin bed in a crisp White finish. 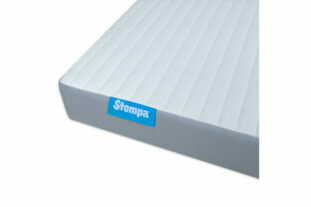 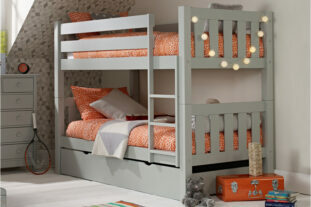 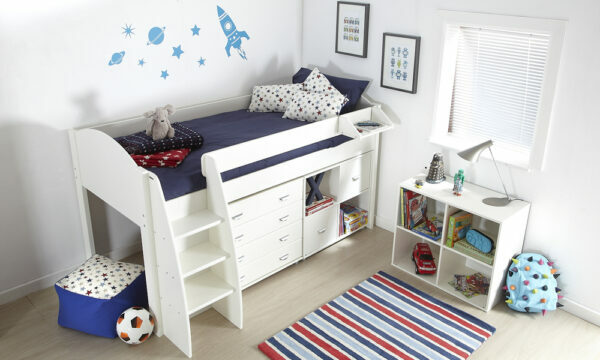 A great mid sleeper with a solid ladder for safe climbing. 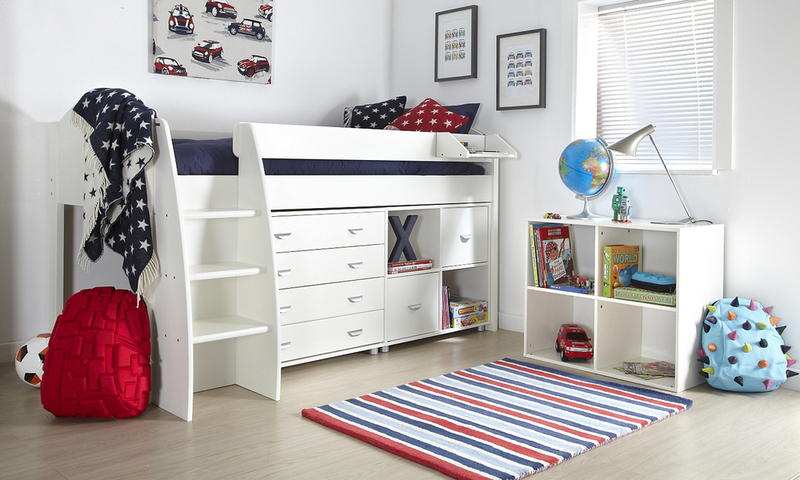 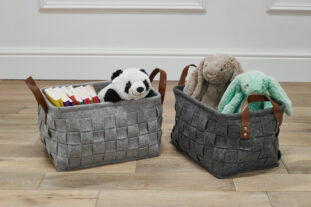 Plentiful storage with a chest of drawers and cube unit that fit neatly under the bed whilst still allowing ample space for a den or extra storage. 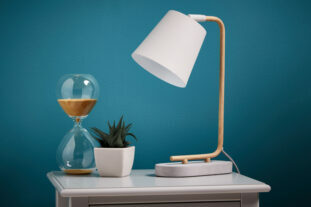 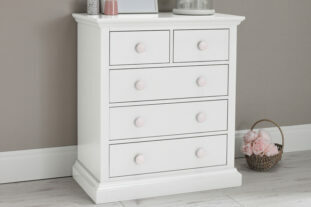 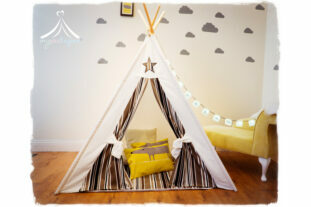 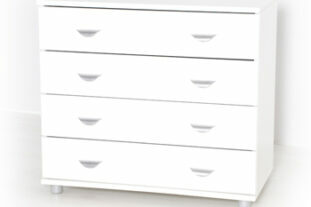 * Manufactured from a mixture of MDF and solid Scandinavian Pine with a White lacquer finish.